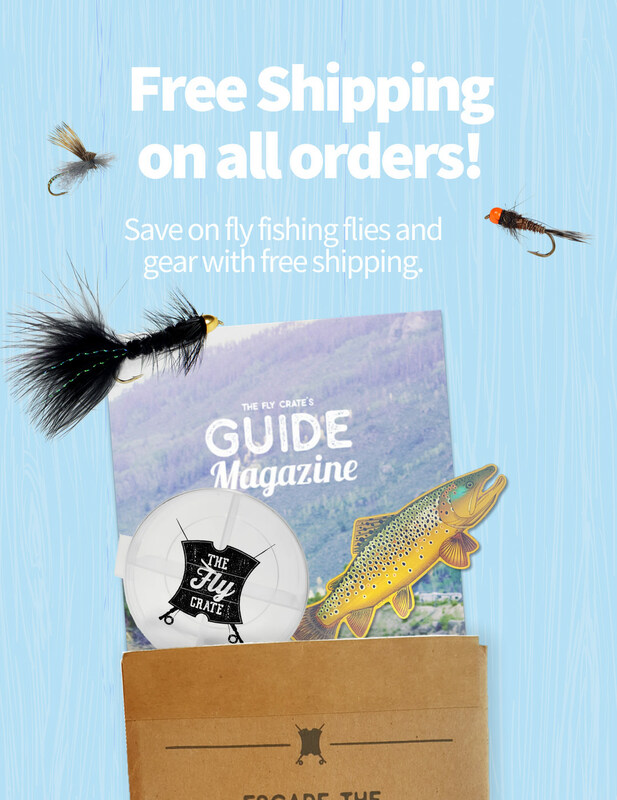 Learn The Fly Fishing Basics and How to Fly Fish! One of the best parts of learning how to fly fish is that you can never stop learning and becoming a better fly fisherman. There’s always something new to figure out and something out there to help you become a better angler. 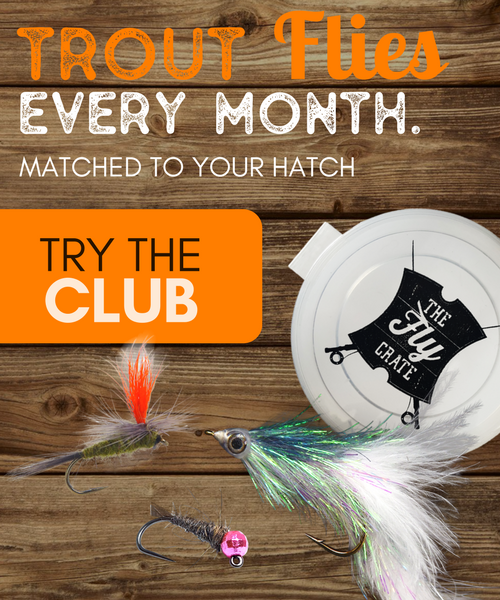 It may be something to help you spot fish easier in your local river or even something to simply enjoy your time on the water more. The fact is that there is always something you can learn no matter how long you have been at this fine sport. Here is a short list of 10 Tips to be a Better Fly Fisher. Conventional anglers have utilized kayaks as stealthy fishing vessels for decades. Fly anglers, however, have been slower to climb on the kayak fishing bandwagon. But given all the advantages of fly fishing from a kayak — on the water mobility, ease of transport and storage, low maintenance and costs — it’s time for more fly-rodders to embrace the paddle! Make a secure online donation to help support the site and keep it up and running. Even $1 helps. Thanks!